Discover the rich melt-in-your-mouth caramel taste of farm butter. 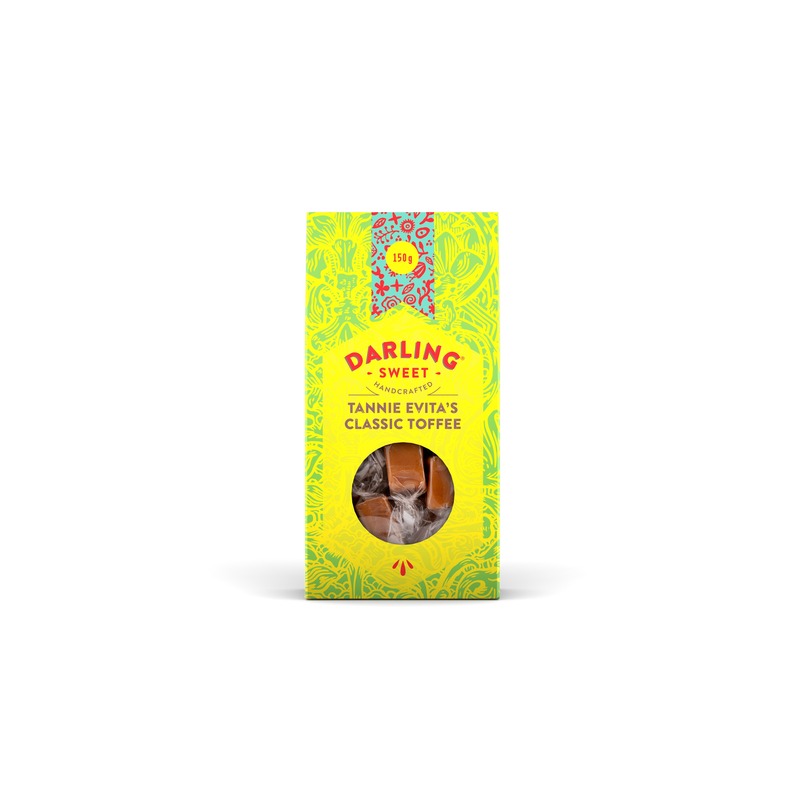 Our Classic Toffee pays homage to the work of Darling’s Tannie Evita Bezuidenhout. INGREDIENTS: Condensed milk (Full cream milk, Sugar), Glucose, Sugar, Butter (15%)(Cream, Water, Salt), Salt, Emulsifier (Soya Lecithin), Vegetable oil (Sunflower seed). 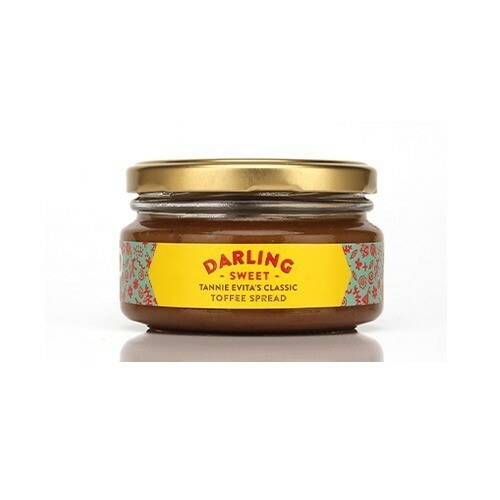 Our kitchen in Darling produces ‘Clean Label’ Proudly South African handcrafted toffees and toffee spreads. The term ‘clean label’ means we add no preservatives nor synthetic flavourants in our products – using the best traditional ingredients. Handcrafted also refers to a goal to create employment to our rural village of Darling – currently boasting a staff-complement of 22 permanent people. All our packaging is recyclable and our toffee wrappers are bio-degradable! 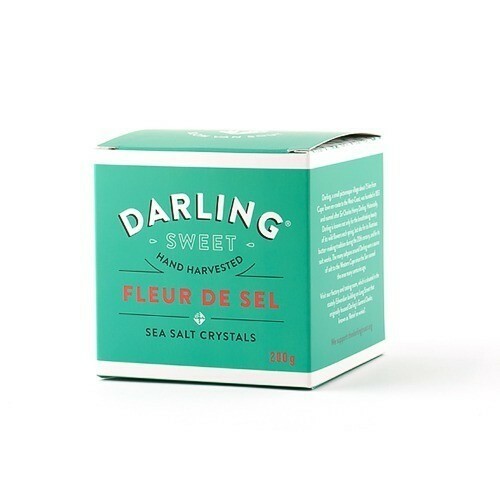 We also sell raw veld flower honey and a West-Coast Fleur de Sel.